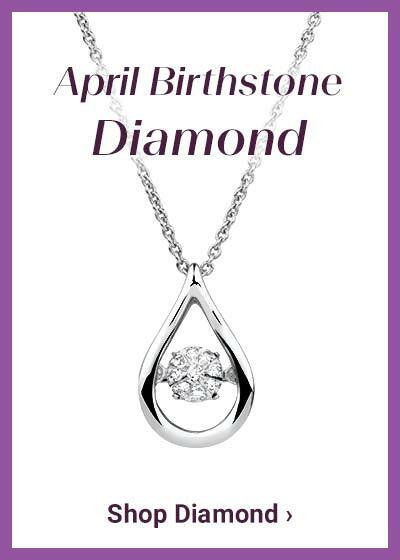 Shine bright with this sterling silver 0.20 carat TW diamond teardrop pendant. 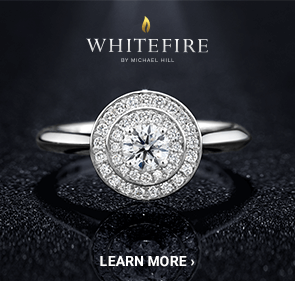 Featuring a special setting allowing a central cluster of diamonds to dance and sparkle continuously, it offers a touch of elegance to any look. 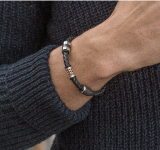 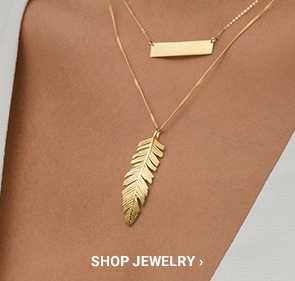 Comes with a sterling silver chain. 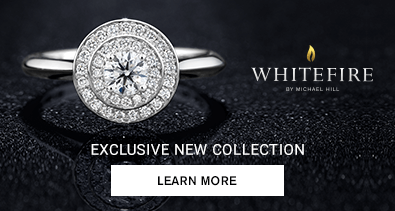 Exclusive to the Everlight Collection.